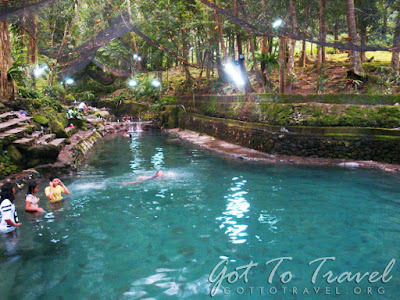 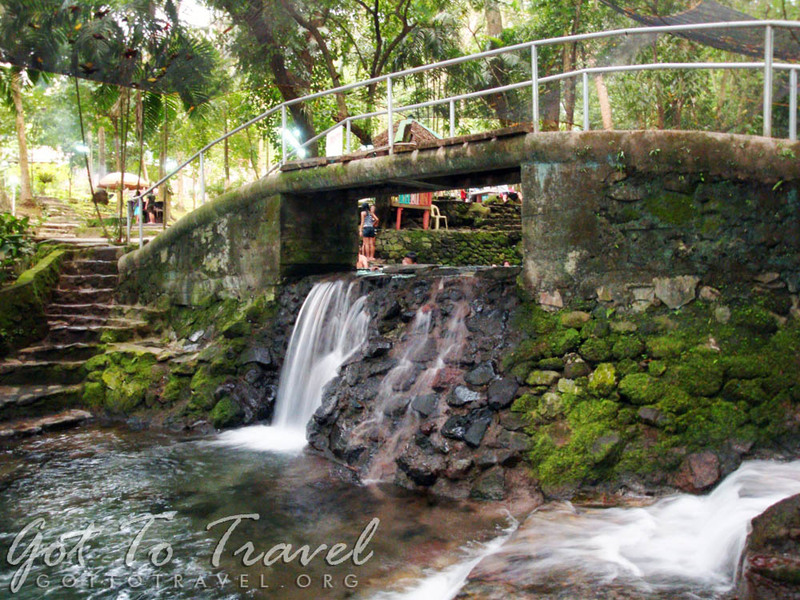 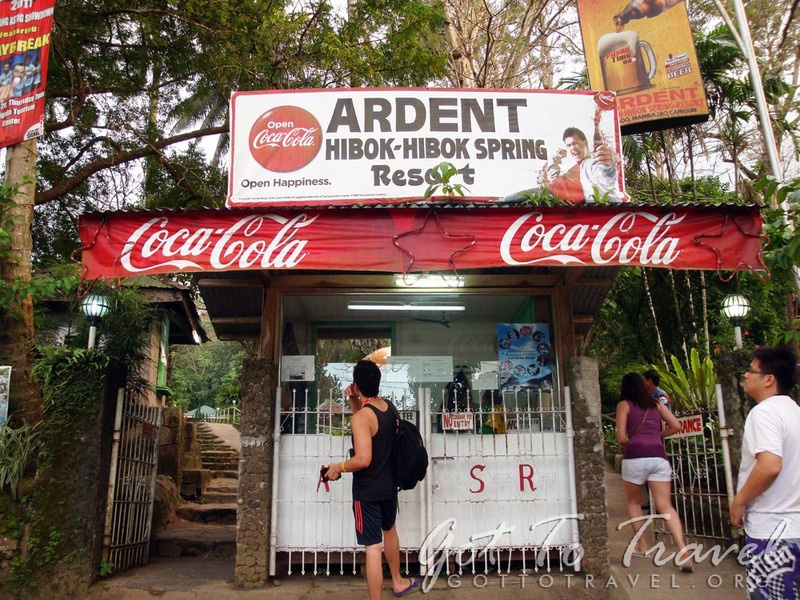 Ardent Hibok-Hibok Hot Spring is one of the most popular natural hot springs in Camiguin island. It is surrounded with beautiful landscapes and tall trees. 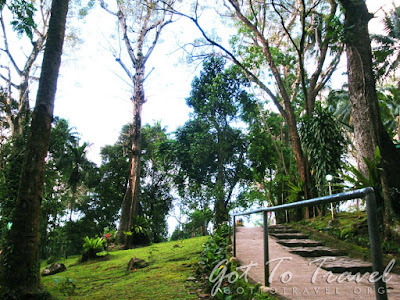 Although the entrance is not appealing, I assure you that inside will not disappoint. The admission fee of 30 pesos for adults and 15 pesos for kids is a bargain compared to what you will get in return. Ardent Hot Spring is located at the foot of Mount Hibok-Hibok, Mambajao, Camiguin. The water is hot because of Mount Hibok-Hibok, also called as Catarman Volcano, an active volcano and is part of the pacific ring of fire. 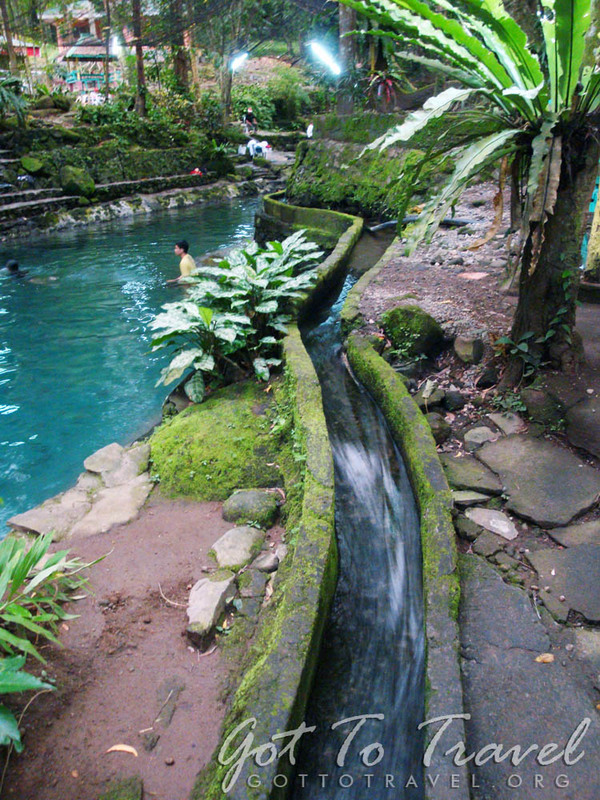 The natural hot springs here can reach upto 40 °C. 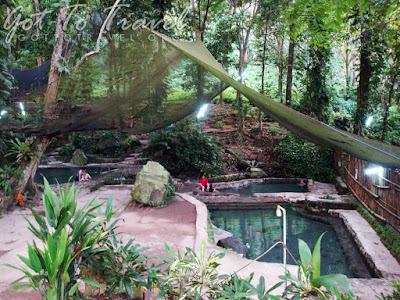 There are six pools in Ardent Hot Spring, each has different temperatures and separated by tiers or layers. 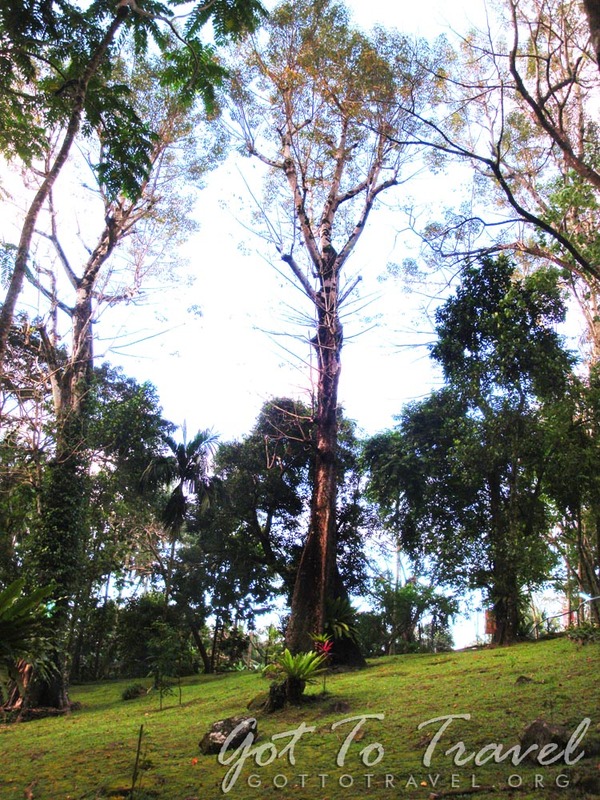 The biggest is the third and can reach 6 feet in depth. 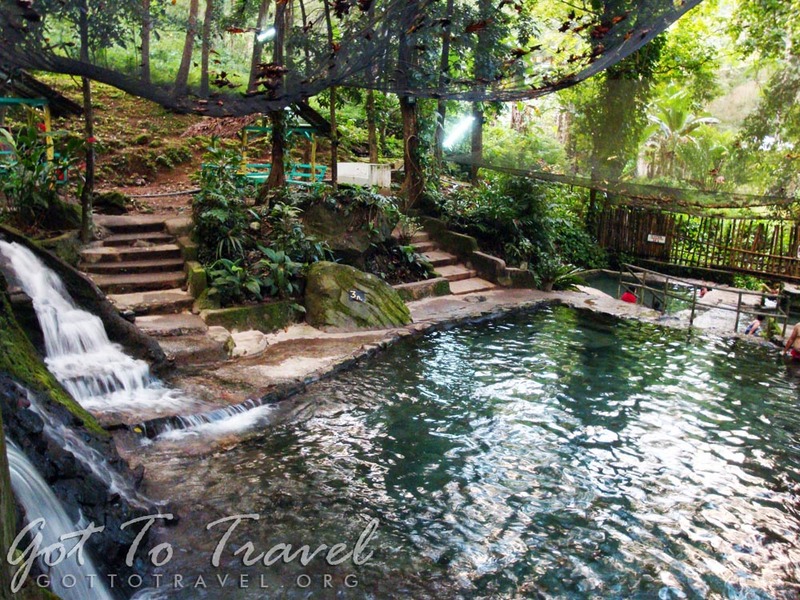 There is a mini waterfall from the third pool to the fourth. 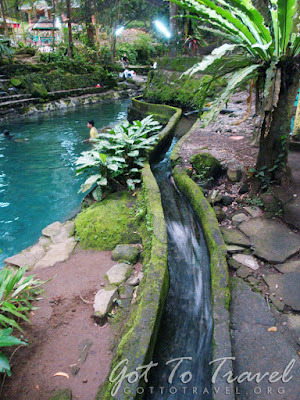 On the right is a canal, which brings cold water from the top. 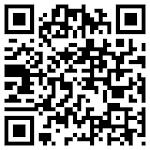 Maybe to balance the temperature. 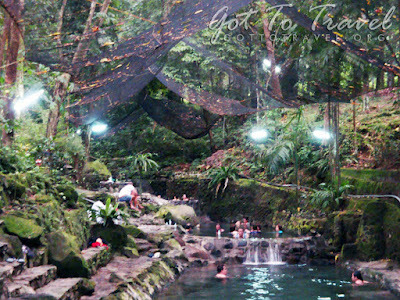 The bottom fifth and sixth pool are the smallest but felt hotter than the rest of the pools. Ardent Hot Spring is covered with natural stone formations and huge tropical trees. Beautiful landscape and stone pathways surrounds the resort. There are huts, grill stations, cottages and dormitory facilities available for rent. 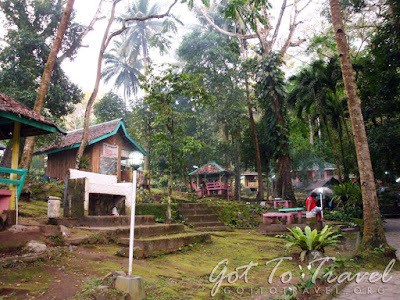 They also allow overnight camping for Php125 per person.